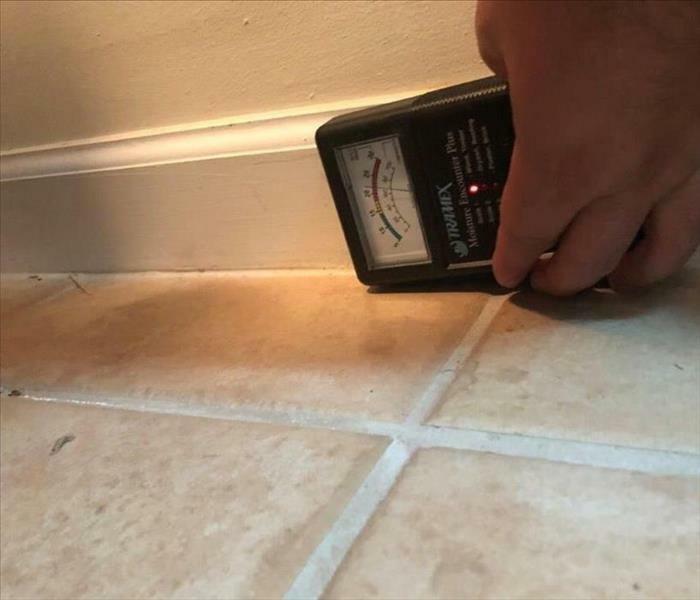 A homeowner has more than just a leaky pipe flooding the kitchen floor to concern themselves with when it comes to water damage. Emergency disasters can involve faulty pipes, major appliances, HVACs, roofs with holes, and flooding from storms. Taking heed by properly maintaining your West Palm Beach home is the best preventative measure. 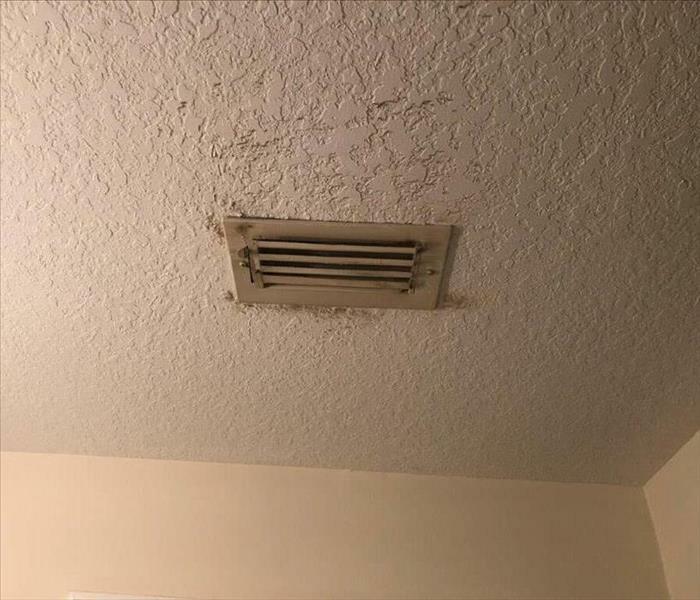 However, when your Palm Beach county home experiences water damage to the ceilings, walls, or flooring, you need a company with the expertise and equipment to properly restore your property. 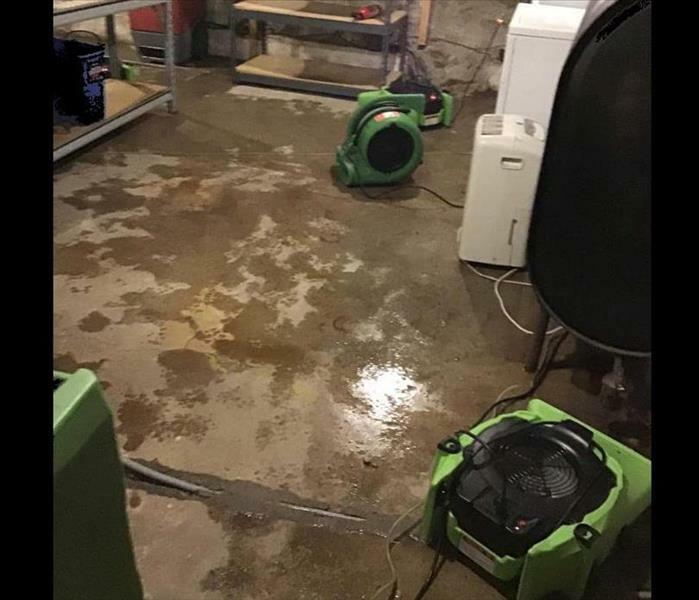 SERVPRO of West Palm Beach uses advanced water damage inspection and equipment to help find the source of moisture. Our highly trained technicians will provide water restoration, while monitoring and documenting the drying process until your property is back to normal. As a locally owned and operated business, SERVPRO of West Palm Beach is strategically located to respond quickly to your water or flood damage event. When a major flooding event occurs, we can call upon our national network of 1,700 SERVPRO Franchises and special Disaster Recovery Teams if we need additional resources or personnel. When water damage strikes, a fast response is critical. Day or night, West Palm Beach residents and business owners can expect us to respond immediately to your water emergency.